Your tax status as someone who works on a yacht is often very different from someone who works ashore. Because you’re a citizen of the seas, you may even completely fall outside any tax regime. That’s good news for you. You may not have to pay income tax. 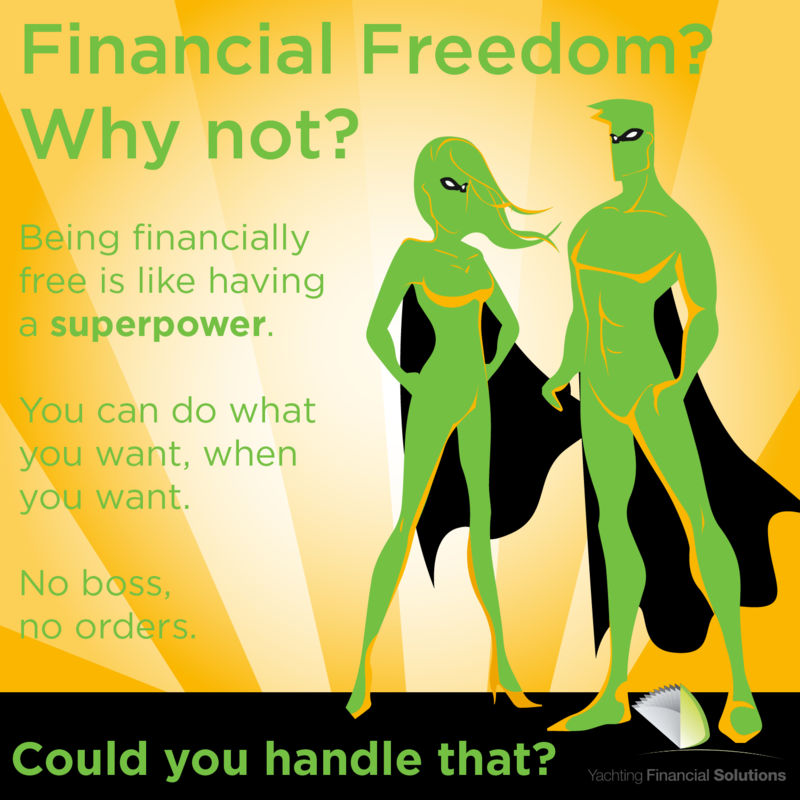 While we aren’t tax specialists (no financial planner is, regardless of what they say), we do want you to get the best advice possible. So, we recommend you speak with someone who is a specialist. They can give you reliable advice you can trust. 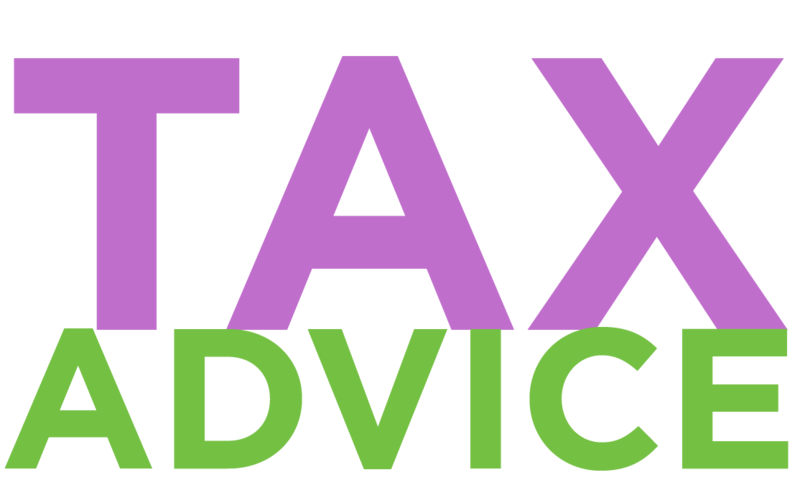 Our advice is that you speak with Andrew Baker of Baktax, an experienced tax consultant based in the UK. He has worked in UK taxation for more than 40 years. Andrew is an independent yacht crew and seafarers taxation expert. If you are a UK national or resident in the UK, speaking with him is a no-brainer. And if you aren’t a UK national or resident there, but have a connection with the UK (family or property perhaps), it may also be worth your while talking with him. Just fill in the form below and he’ll be in touch with you.